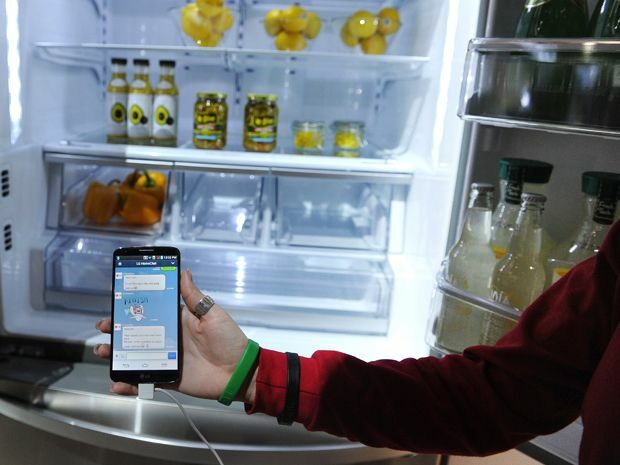 According to recent research, 70 percent of Americans plan to own network appliance in the next five years, at least one smart appliance like an internet-connected refrigerator or thermostat. That's a skyrocketing adoption rate considering the number of smart appliance owners in the United States today is just four percent. Paar's research team, which published some of its latest findings in Internet-of-Things security this summer, spends a lot of time on physical and electrical engineering-based attacks on networking aplliance, also called side-channel attacks. “They fixed the network box system, and the new generation of their rackmount is better,” he says. “They had homegrown crypto, which failed. And they had side-channel [security], which failed. So we had two or three vulnerabilities which we could exploit. And we could repair all of them."